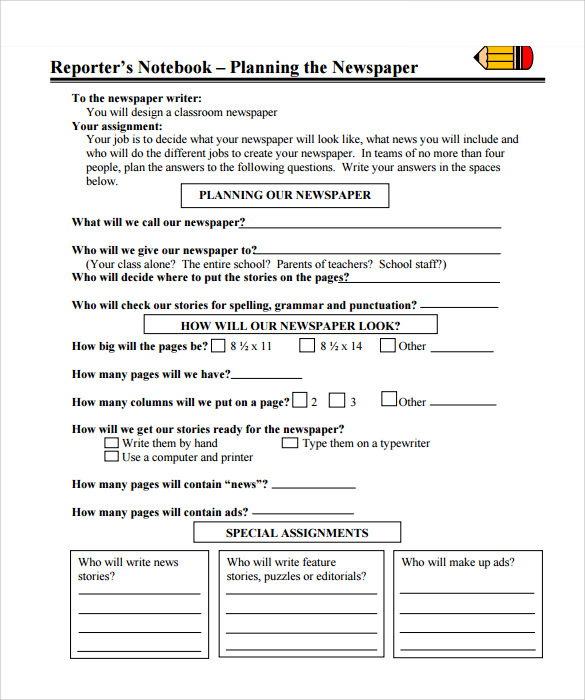 The newspaper template for kids is used in order to invoke creativity among kids who are interested to go for the field of web and graphic designing. 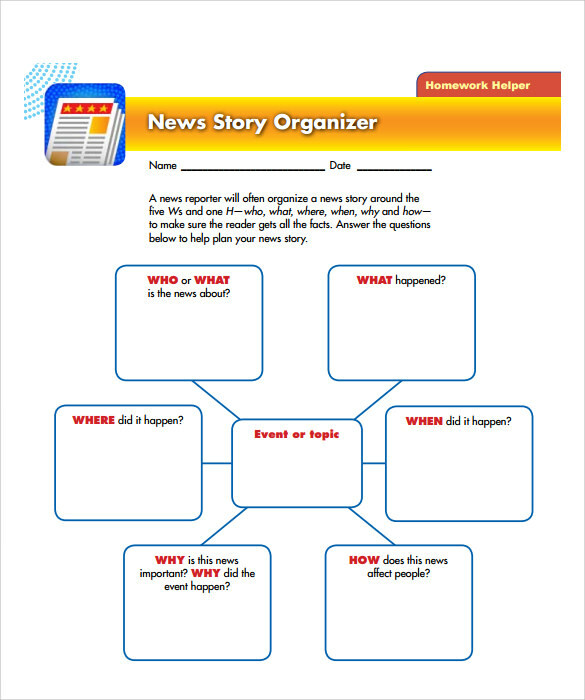 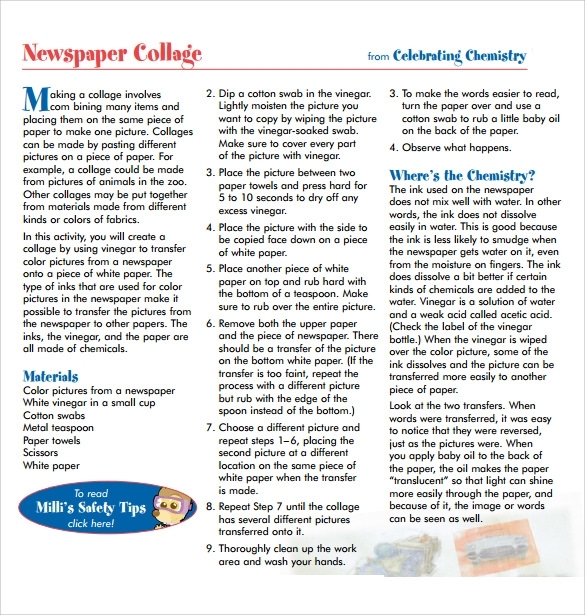 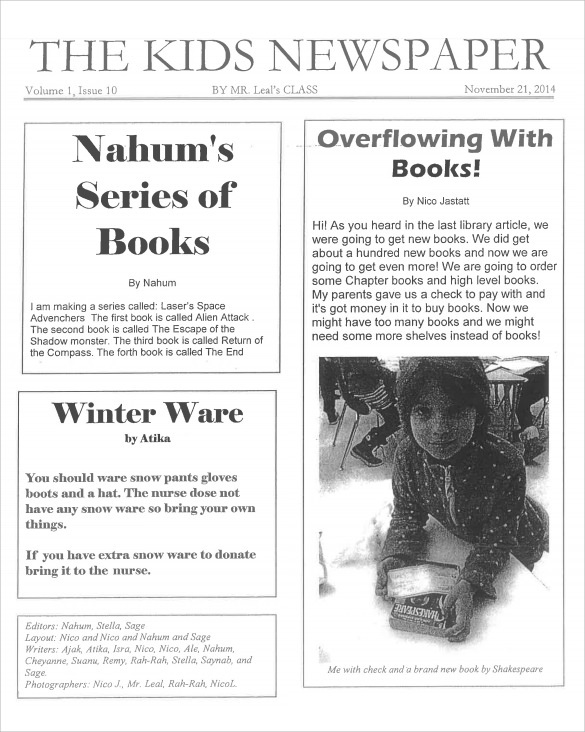 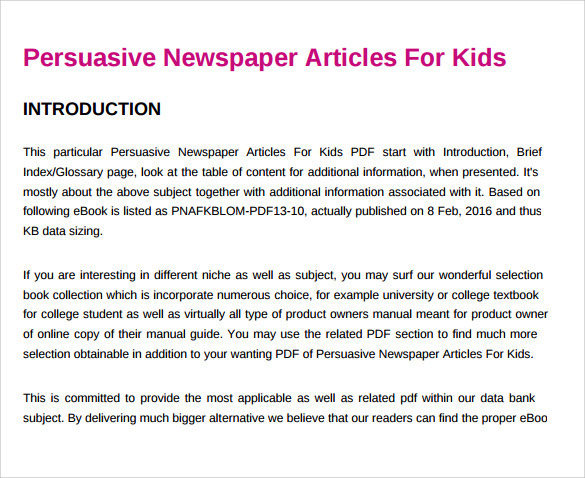 There are a lot of printable newspaper templates to be downloaded and used for the designing purpose and the students who are doing a research on newspaper related topics can also go for the same. 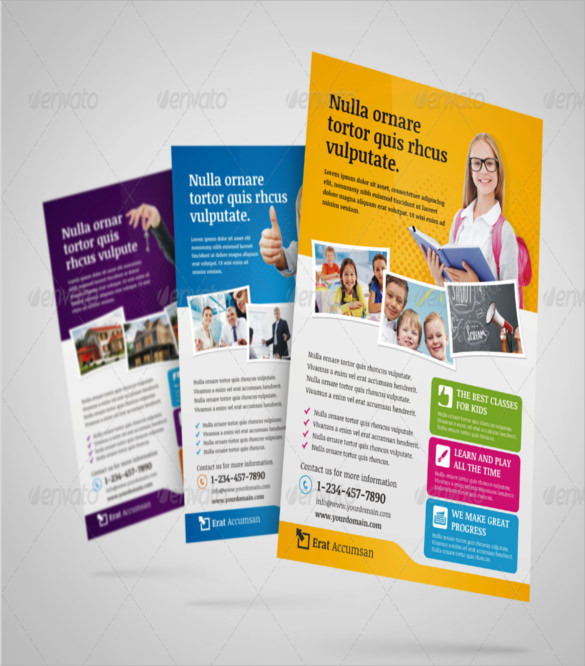 These templates let the design to have a realistic design and also have a look of aristocracy as well. 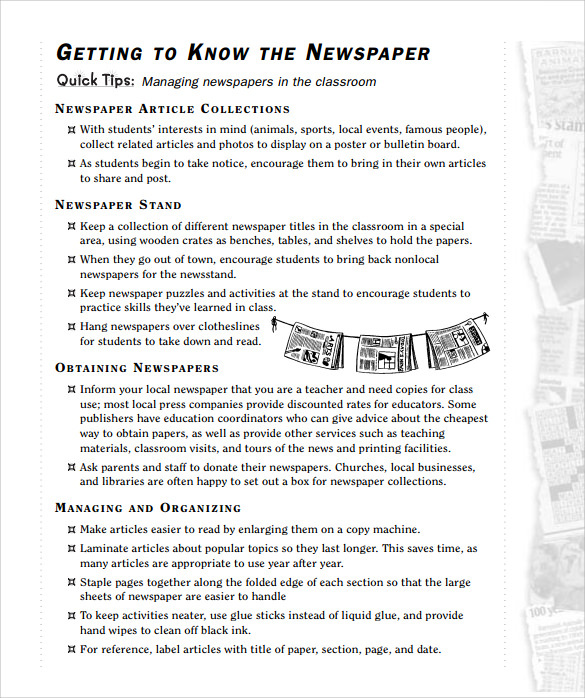 These templates will not only elevate the look of the newspaper design but will help in keeping the write- ups in an organized manner.